Jay Rodriguez, The Chemical Brothers, Skylab, Mbongwana Star ft Konono No1, Daymé Arocena and more. 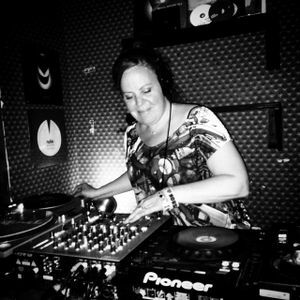 This show was 8th in the global community radio chart, 42nd in the global underground chart, 46th in the global funk - soul - jazz chart and 98th in the global soulful house chart. DJ Jeannie Hopper&apos;s LSL Radio, est. 1993, prime time Saturday&apos;s 7-10pm, WBAI 99.5fm covering the entire tri-state area (NY, NJ, CT +PA), 50,000watts. Non-commercial community radio fueled organically/ &apos;soully&apos; supported by listener contributions. LSL tunes are selected especially from independent labels, artists, remixers, and producers while covering the underground landscape of political and cultural issues often overlooked by the commercial media.